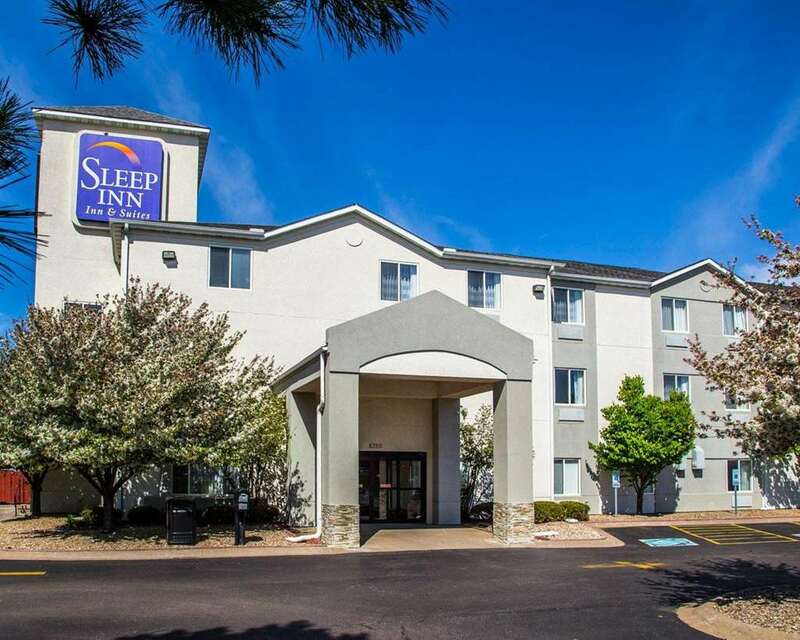 Dream better at the Sleep Inn and Suites Davenport - Quad Cities in Davenport, IA, and you will be ready to take on the day. We are located near many casinos and businesses along the Mississippi River. Hotel highlights feature a meeting space and a business center with access to fax and copy services. Complimentary amenities include free WiFi, daily hot breakfast, weekday newspapers and a fitness facility. All of our guestrooms are equipped with TVs, microwaves, refrigerators, coffee makers, hair dryers, irons and ironing boards. Also, earn rewards including free nights and gift cards with our Choice Privileges Rewards program.